In the bad old days, billboards were allowed to promote cigarettes. Everyone smoked and the cancerous result was either not known or squashed or ignored as health concerns arose over the decades. Some advertising tag lines stick. 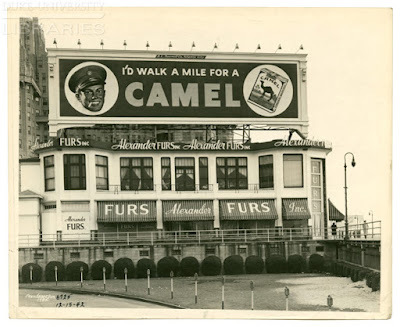 One of these that lasted for decades is Camel cigarettes' "I'd walk a mile for a camel!" which first appeared in the 1920s. 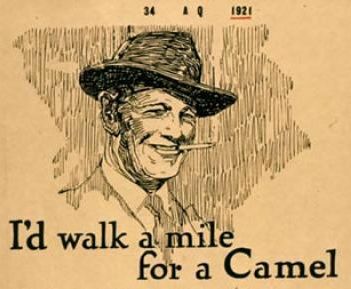 Did you know that Camel was the first pre-rolled cigarette? Anyway the ad's tag line indicated that the product was so good that people would expend effort such as walking distances in order to get it. The fact that the ad campaign lasted 70 years is a good indicator of just how powerful appealing to a fleshly desire is. 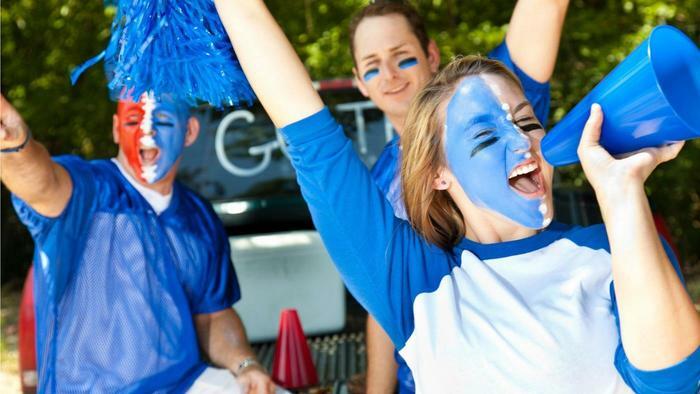 Oftentimes, football fans expend the effort to decorate themselves in team colors. 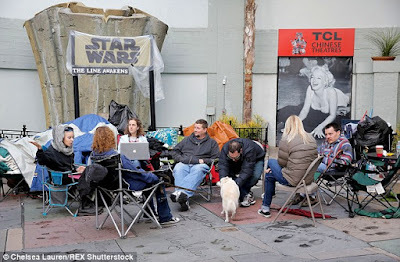 There are lots of activities that I could name which we think nothing of spending lots of time, money, and effort to perform - if it fulfills some kind of fleshly desire. They walked up mountains. They sailed dangerous lakes. The traversed dusty deserts. Thousands of them thought nothing of it. Why? They wanted food. They wanted to be healed. They wanted to satisfy their lust of curiosity and excitement. Do we do the same thing today? Follow someone or something, or do something that takes lots of time and energy if it will get us what we want, but expend significantly less energy and time to ensure we pray, read the Bible, get to church, help a neighbor? Do we want Jesus? Or the loaf?